Every Case of Hearing Loss Is Unique - And So Are You! No two cases of hearing loss are alike. That's why treatment isn't just about hearing aids; it's about your needs, your lifestyle, and your budget. Hearing loss not only affects you, but those around you. That's why we encourage family members to participate in the process. Having a familiar voice with you, helps us provide a more accurate diagnosis and treatment. Our hearing tests include an inspection of the ear's structure to determine if your hearing loss is being caused by damage to the ear canal or ear drum. We also evaluate how your hearing reacts to different auditory stimuli and frequencies. At Universal Hearing Care, we provide comprehensive hearing aid services, so you can get everything you need right here at our office in Tarzana. 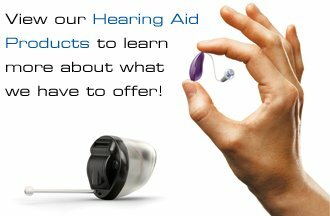 From fitting you with just the right style of hearing aid to providing ongoing follow-ups, we have the equipment, technology, and knowledge to help you hear better. 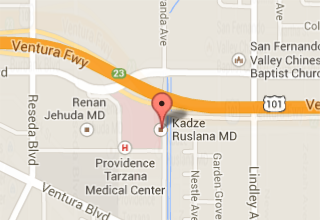 Call 818-345-3200 today to learn more about our hearing tests and hearing aids, or schedule your appointment at our office in Tarzana, California, right off the 101 freeway in San Fernando Valley.